Islamabad: During the fiscal year 2018-19, the Federal Government of Pakistan issued funds worth PKR 420 million for development projects that fall under the jurisdiction of Ministry of Housing & Works, reported a news source. More prominent of these projects include the expansion of Sohawa-Chakwal Road into a dual carriageway and the construction of Pakistan Public Works Department Complex in Multan. 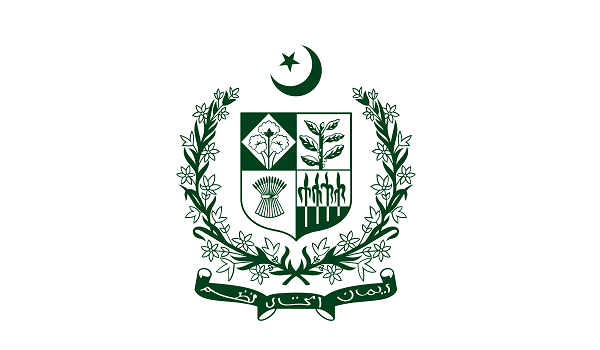 Some of the other projects which will be completed by the ministry are construction of residents for IB Academy in Islamabad’s I-H, construction of VIP Block in Federal Lodge Karachi, construction of a water tank and eight family suites in NAB Complex in Quetta, and construction of a boundary wall of Ministers’ Enclave in Islamabad.